Step by step configuration tutorials for many of the Linux services like DNS, DHCP, FTP, Samba4 etc including many tips and tricks in Red Hat Linux. Learn installation and configuration of databases like Oracle, My SQL, Postgresql, etc including many other related tutorials in Linux. 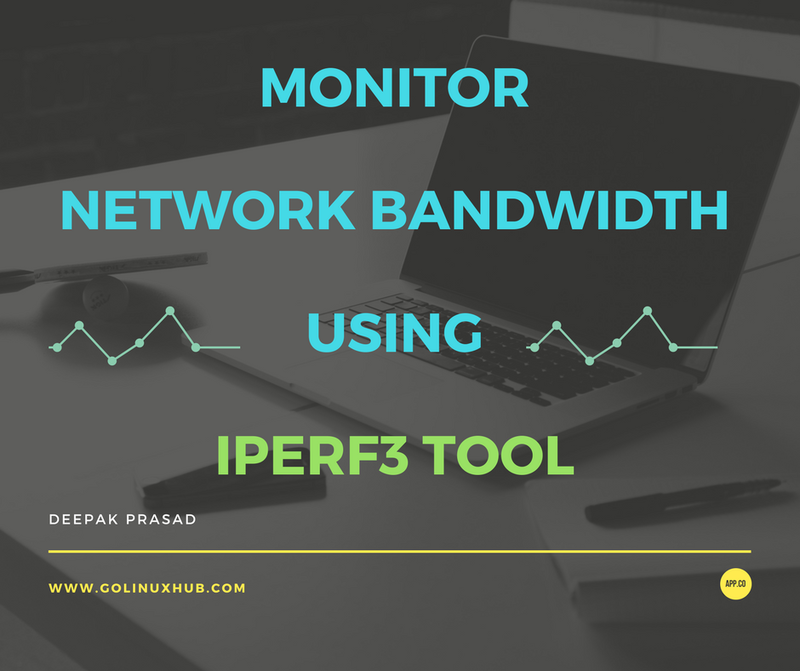 In this article I will guide you the steps to be used to monitor the available network bandwidth using iperf3. 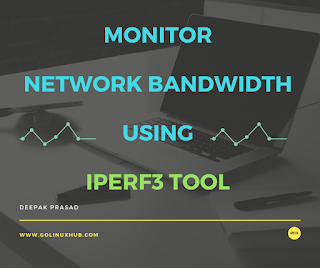 One advantage here you have with iperf3 that it is a part of the Red Hat Vanilla DVD and you need not download any third party tool. With the below list of steps the iperf sets a large send and receive buffer size to maximise throughput, and performs a test for 60 seconds which should be long enough to fully exercise a network. 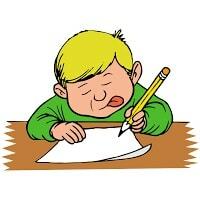 I hope this article was useful. Enter the text to search..
My name is Deepak Prasad and I am very passionate about my work which mostly includes and revolves around Linux/Unix platform, virtualisation, openstack cloud, hardware, firmware, security, network, scripting, automation and similar stuff. If I look back it looks like it was just yesterday when I started as a fresher in my first company as a total noob (which still I am BTW) and now I am here trying to run a tutorial site, I am not sure how good this is but at least I feel I learn something new every time I open my blog to write a new post. This honestly was sort of a notebook for me later turned into a tutorial blog. There is nothing much about me to write here so cheers! !